The press has been having a field day with President Obama's name like 'Obamanomics' and 'Obamanation.' 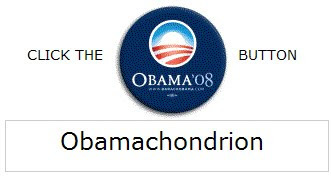 The Obamanator gets all the derivations of Obama. Click the button until you've seen 'em all.